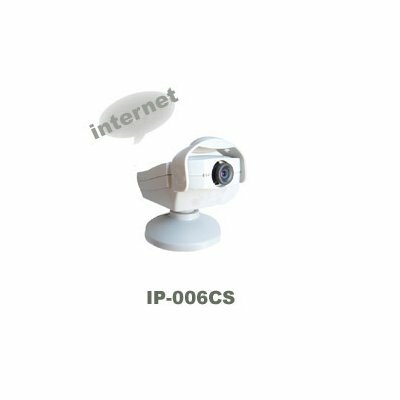 Successfully Added Single IP for Eight Cameras to your Shopping Cart. Surveillance by Mobile Phone. Internet Color Cmos Camera. Day and Night. IR distance:8-10M.